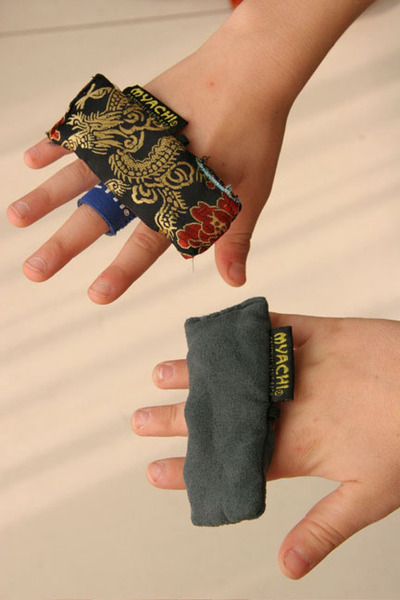 happy thanksgiving... and MYACHI MADNESS! We had the most FABULOUS thanksgiving. I have never had so much to be thankful for. 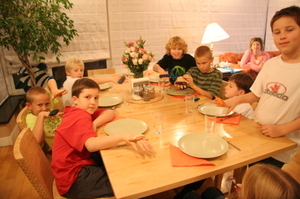 As we were preparing our contributions for the thanksgiving dinner, I was reflecting on the last year of my life. CRAZY. Last year I just found out I was pregnant again, with my 3 month old baby… and feeling totally overwhelmed…good thing that no one told me at that time I would be living in CHINA in a year…. I would never have believed how much I would love it here! We spent thanksgiving with 2 other families, and it was really fun to hang out, and eat each others’ favorite dishes… and get to know each other better. We are very thankful to have made such awesome friends…they have totally make all the difference. We do miss our families so much, and thankfully we have video chat! It’s so funny how making ‘traditional’ thanksgiving food makes you feel at home! I made ‘yams and apples’ which is “my” thing that I always make. i know that thanksgiving is over, but i thought i'd still share my recipie! i should have shared it BEFORE! this is a great one to hang onto! 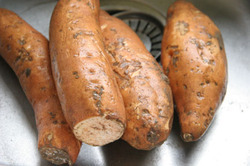 Cut yams into smaller pieces and boil until just soft. Drain, peel and slice into 1/4" slices. (much easier to get the skins off after they have been cooked). 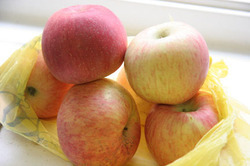 Peel, core and slice apples. In a buttered 9x13 casserole dish, layer yams, then apples, then yams and top with apples. In a saucepan, melt butter, add cornstarch, sugar, salt and mix well. Add water and cook until thickens. Remove from heat and add lemon juice. Pour over the yams and apples. Cover w/ tinfoil; cook at 350 for 1 hour. SO GOOD. 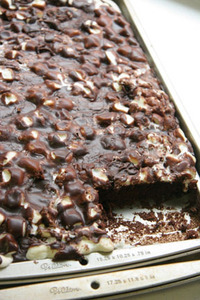 i also made this 'texas sheet cake' which is my FAVORITE, but it seemed too hard to make (cause it's from scratch-like cooking on the stove scratch)... but i broke down and made it, and even did the whole marshmallows on top thing... YUM! so good!